US NEWS: Video streaming to overtake disc sales this year | What Hi-Fi? Video streaming could overtake physical disc sales in the US this year. Researcher IHS Screen Digest has reported that legal online movie streaming in the US will hit the 3.4 billion mark this year, up from 1.4 billion in 2011, according to Bloomberg. Physical DVD and Blu-ray viewings are forecast to drop from 2.6 billion to 2.4 billion, and with services like Netflix recently joining the likes of LoveFilm in the UK, there's no sign of a slowdown in media streaming. 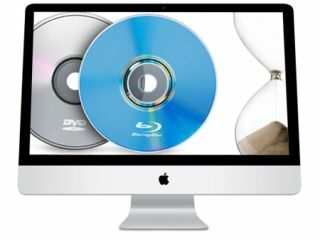 “We are looking at the beginning of the end of the age of movies on physical media like DVD and Blu-ray,” Dan Cryan, IHS senior principal analyst, says in the statement. The report highlights the price disparity between online purchases and movies sold in retail shops. Consumers paid an average of 51 cents for every movie consumed online, compared with $4.72 for physically purchased videos, IHS found.